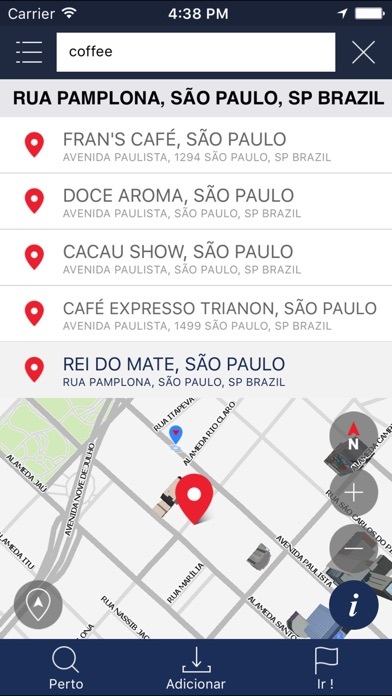 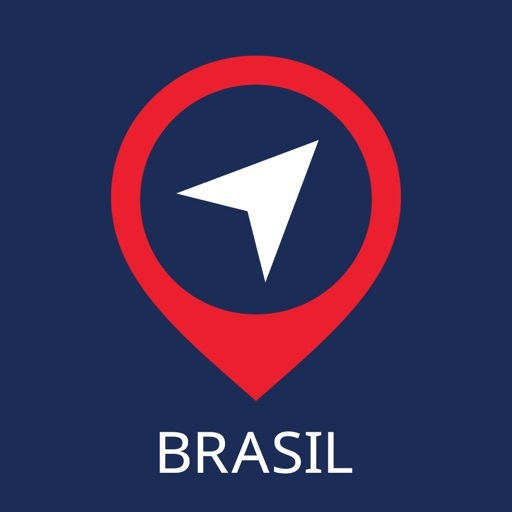 BringGo Brazil is a premium turn-by-turn navigation app for your smartphone. 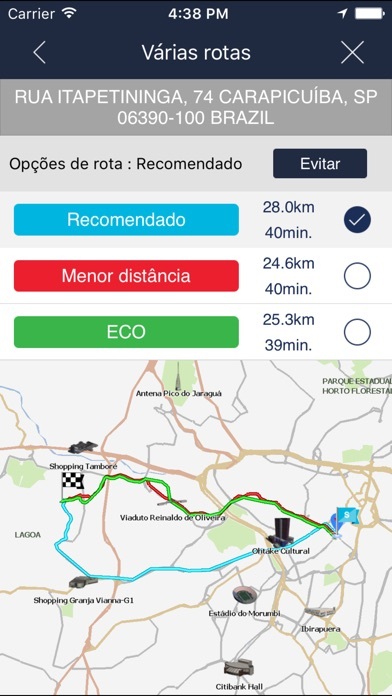 It is full of useful navigation features such as Text-To-Speech voice guidance, Lane Guidance, Signpost Display, Speed Limits, millions of onboard POIs and much more. 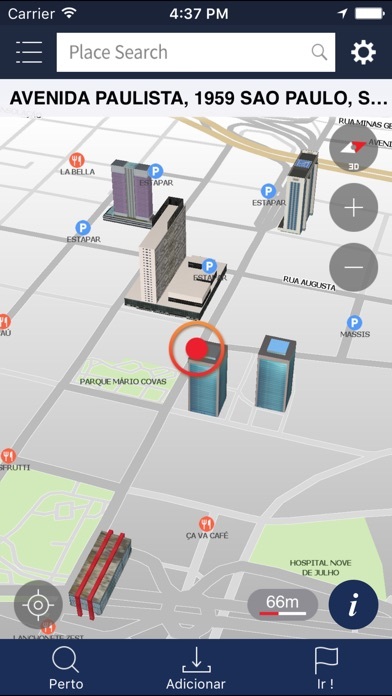 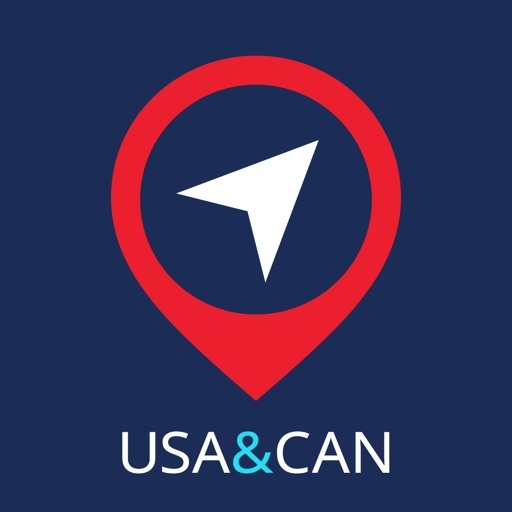 Maps are stored on the smartphone for offline use. 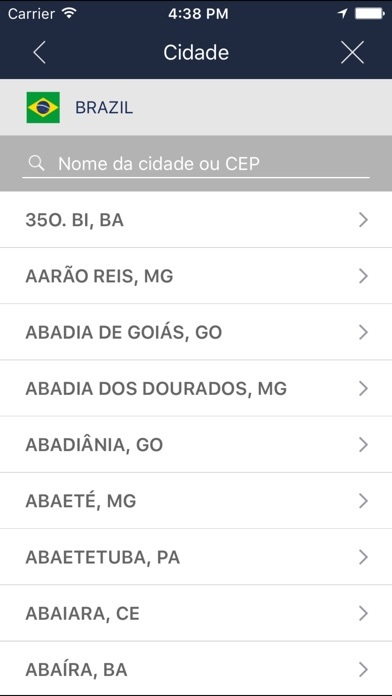 * Please note that at present, a Traffic information is not available for ALL REGIONS in Brazil. 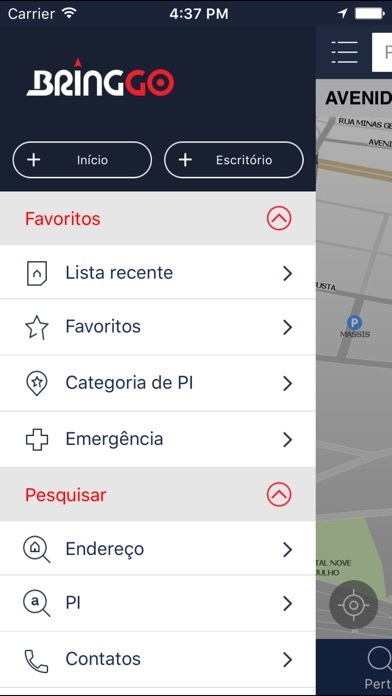 Coverage of traffic information will be gradually updated by our map data supplier.